 Whangarei Heads Volunteer Surf Life Saving Patrol was established in 1989 and its members have been dedicated to the prevention of drowning and injury at Ocean Beach ever since. A wonderful opportunity for young people to learn some real life, important ocean skills. Thanks everyone for giving your time up to train our kids.